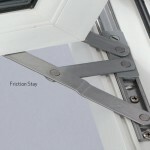 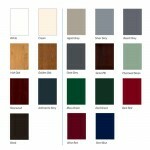 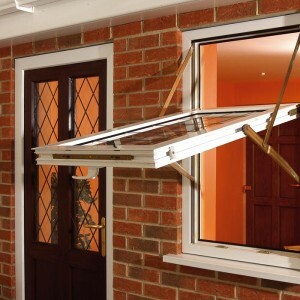 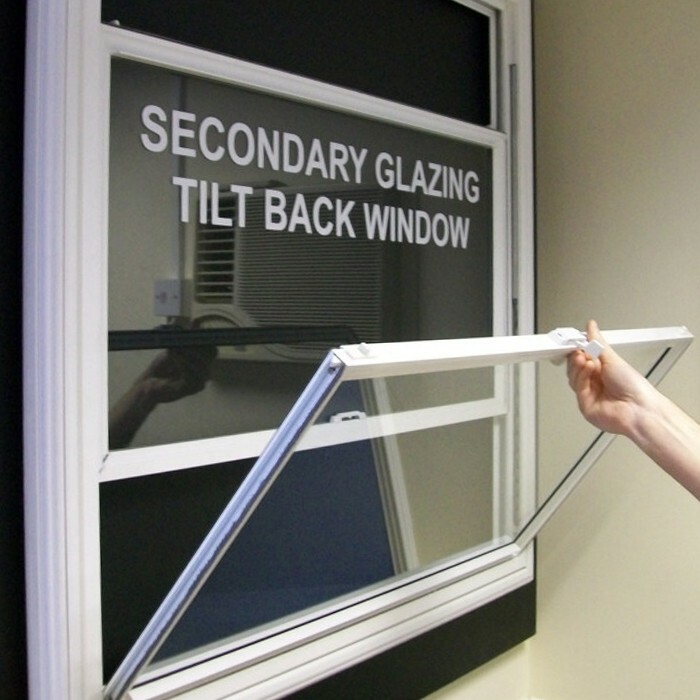 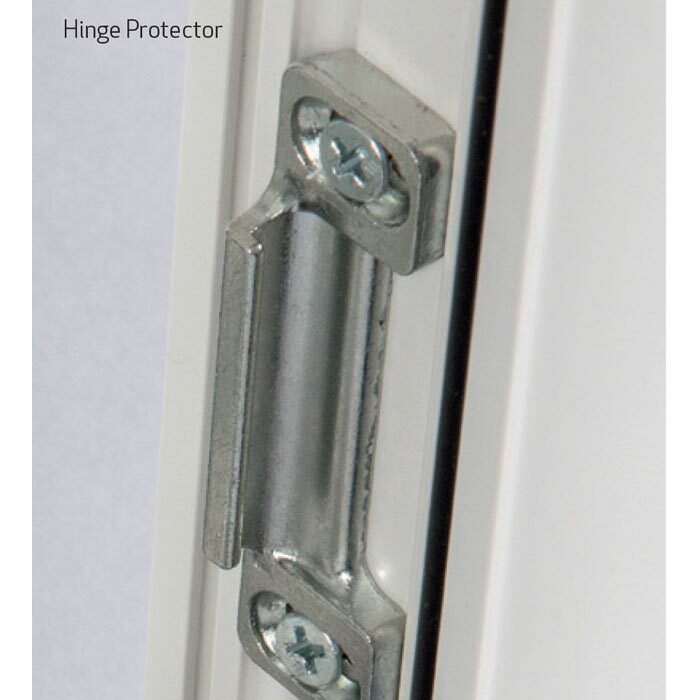 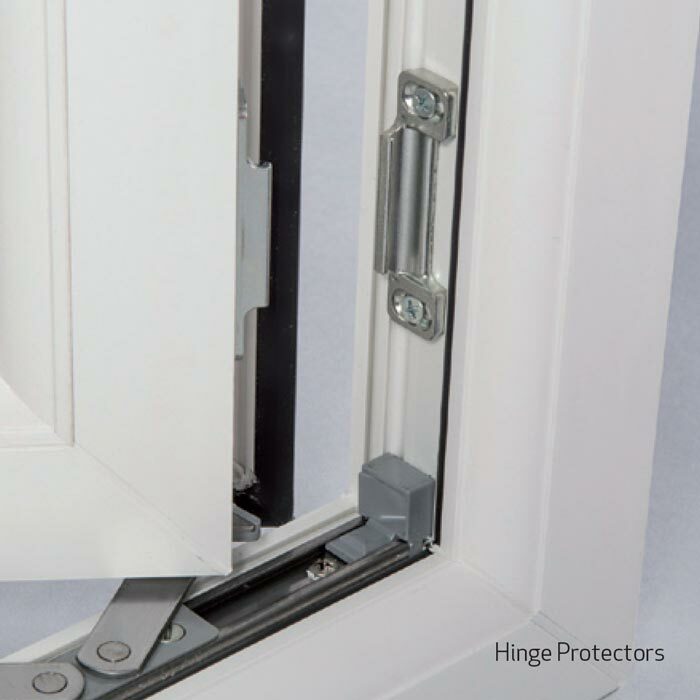 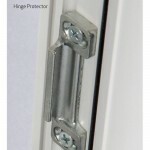 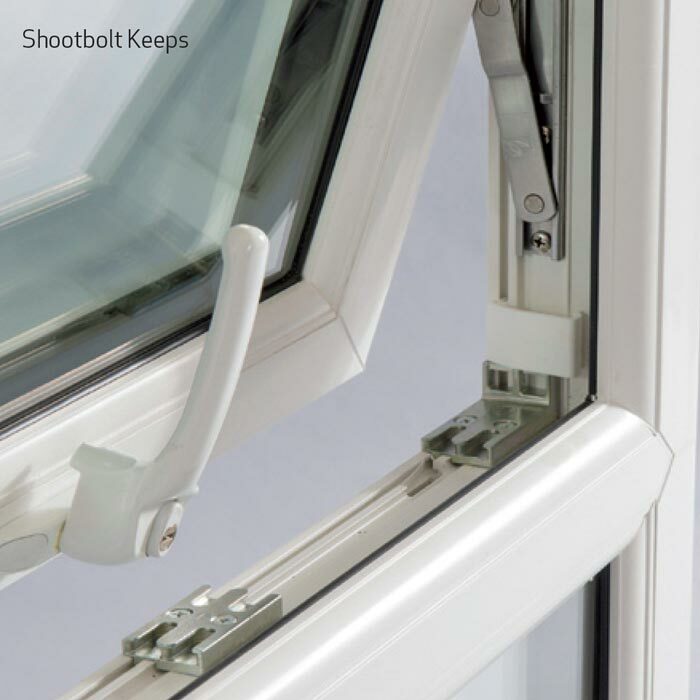 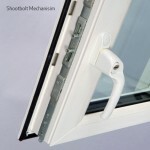 The opening sash of a fully reversible window can be turned completely inside out. 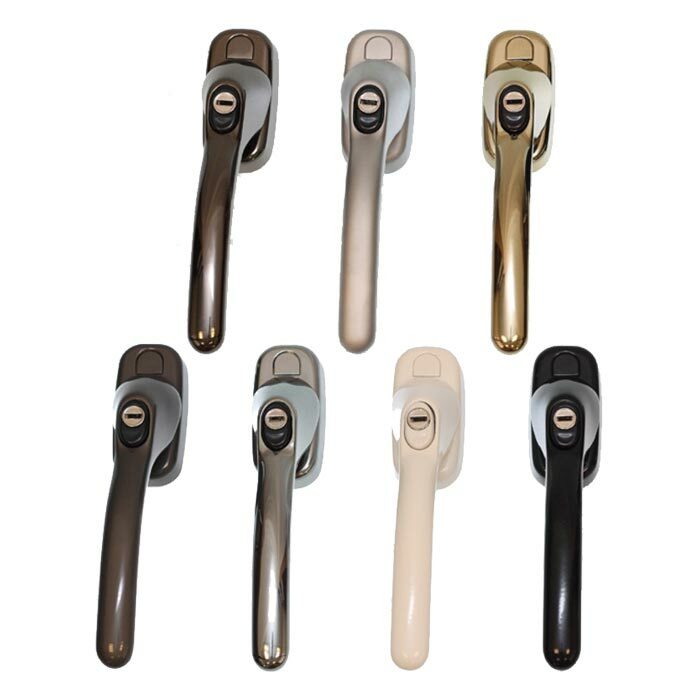 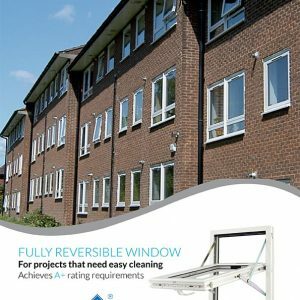 Our fully reversible system is particularly popular in high-rise apartments and buildings, as it offers the opportunity to clean the glass without intruding on interior ornaments or blinds. 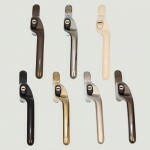 The fully reversible mechanism is simple to use and allows full of ventilation. 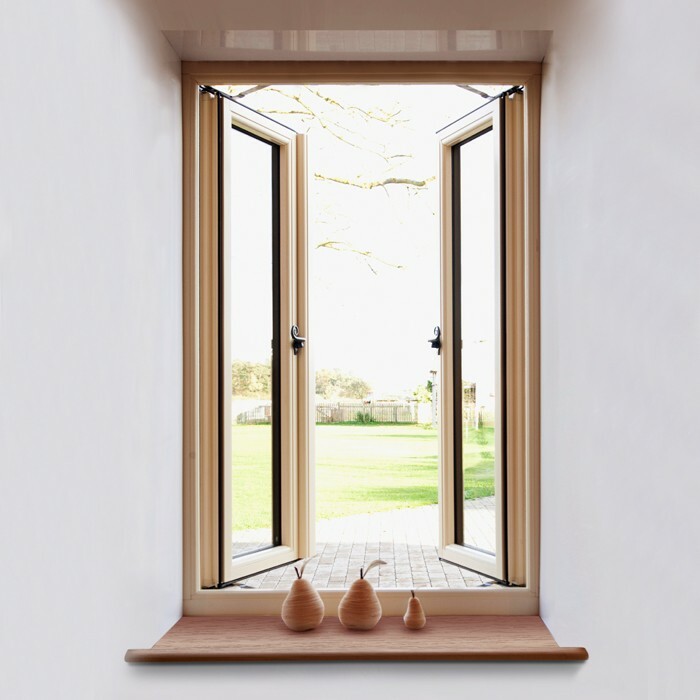 Whilst this window is all about practicality, it also adds character and style to your home. 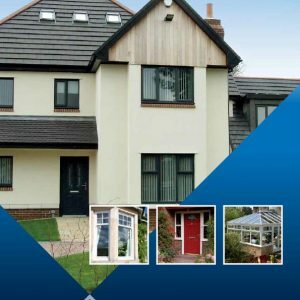 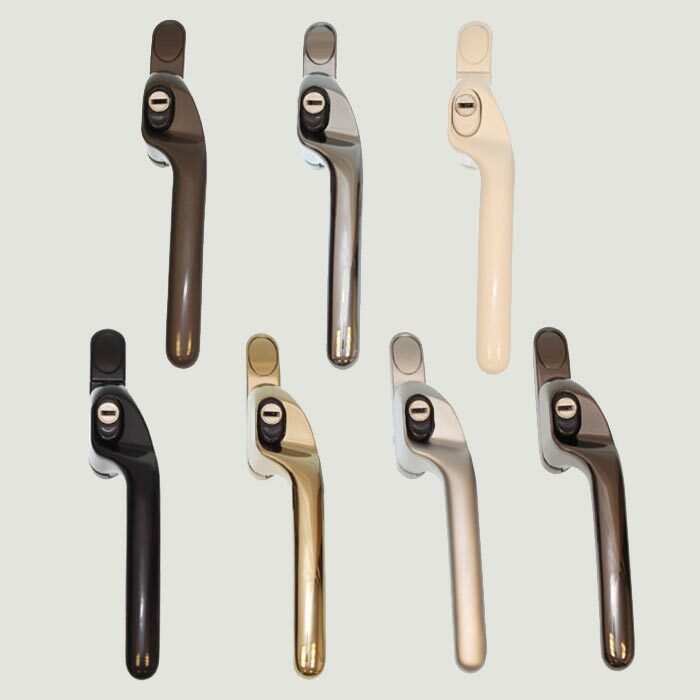 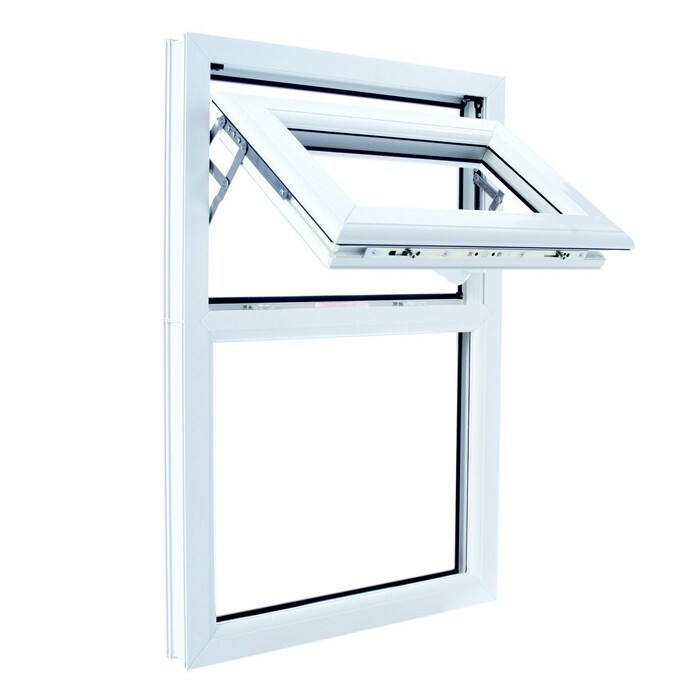 Functional benefits and performance with the aesthetic appeal of a traditional style window. 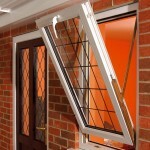 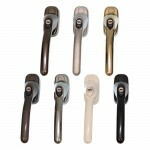 Designed to keep the heat in and noise out, with an opportunity to save 10% on your household bills. 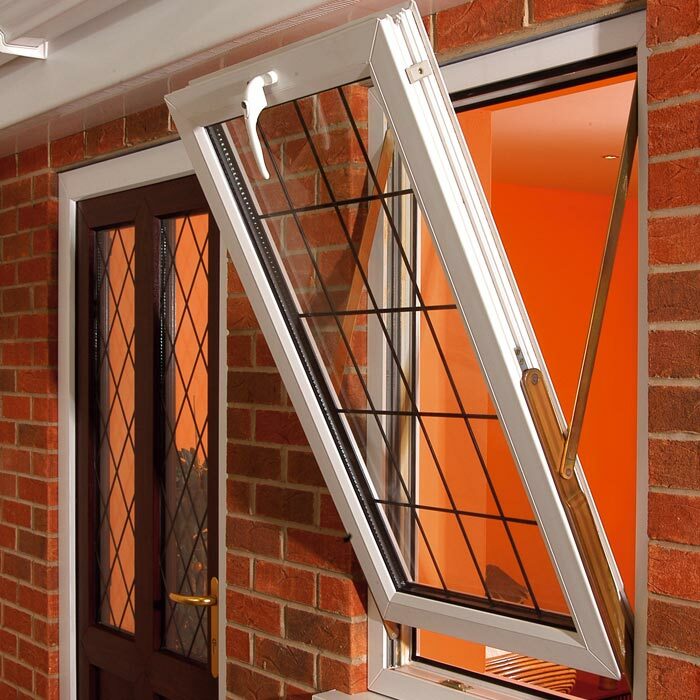 The most popular style of window in the UK. Casement windows open outwards either in part or fully. 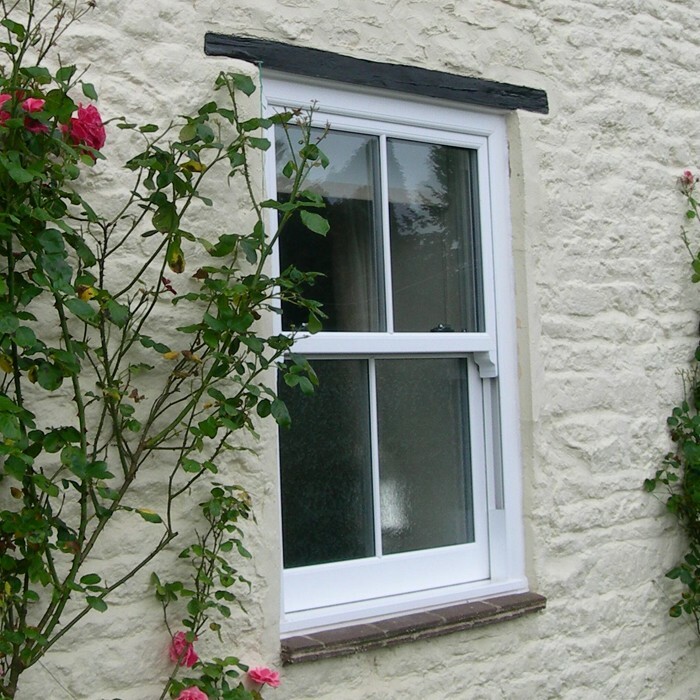 Residence 9 is designed to replicate the flush sash designs found in cottage properties in our villages.